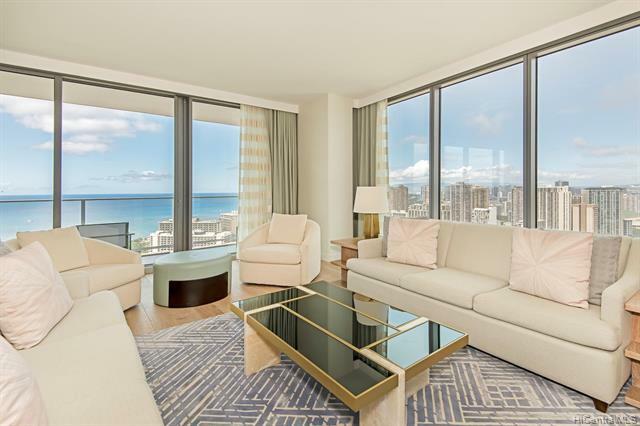 Luxurious living in Waikiki. 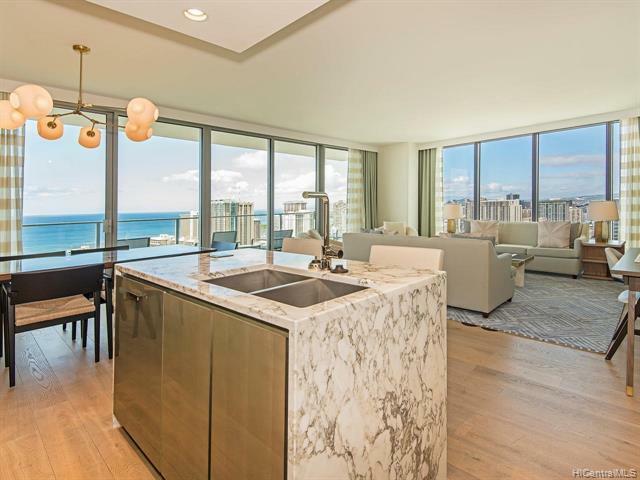 Located on the premier level, this corner-end unit commands a great view of the oceanand sunset over Fort DeRussy Park. 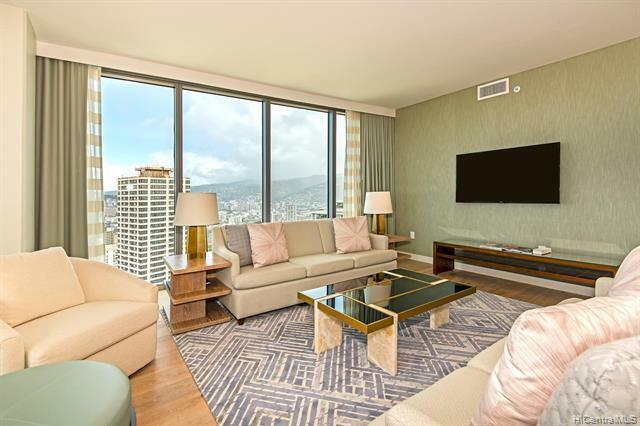 Enjoy the beautiful views from your two lanais. The unit comes fully furnishedwith high-end furniture, appliances, granite counter top, kitchenware, linens and full washer/dryer. Enjoyworld-class amenities, such as valet service, concierge service housekeeping, infinity pool, fitness room, spa,and famous restaurants all within the building. 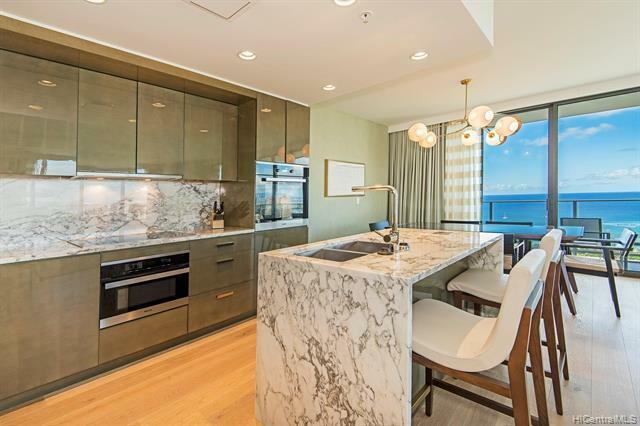 Live a truly luxurious lifestyle that only the Ritz-CarltonResidences Waikiki Beach can offer. Other monthly fee includes monthly reserve assessment.